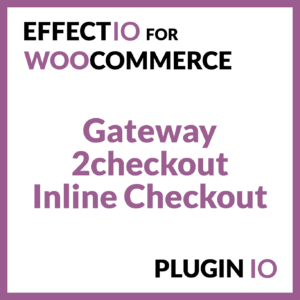 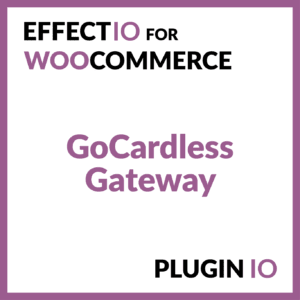 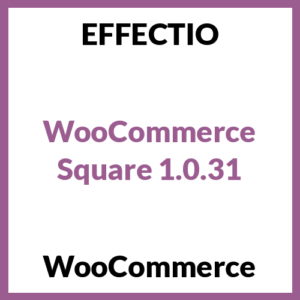 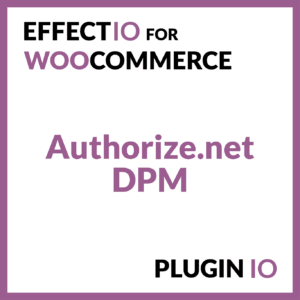 Either your using the PayPal extensions or Stripe gateway, you can now benefit from all the functionalities these plugins have to offer. 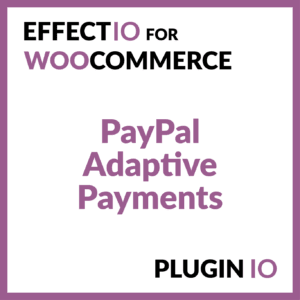 All the PayPal extension allow your users to complete their purchase without leaving your store. 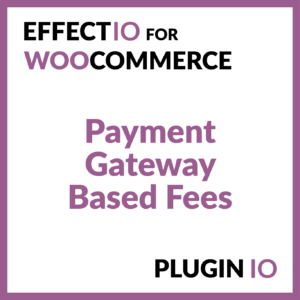 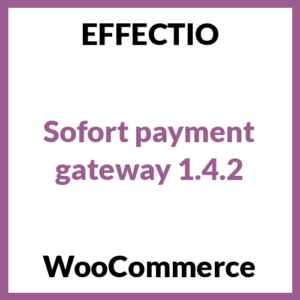 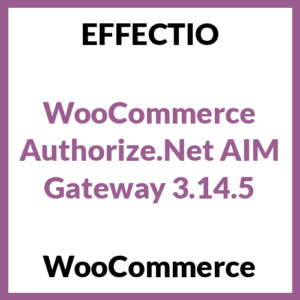 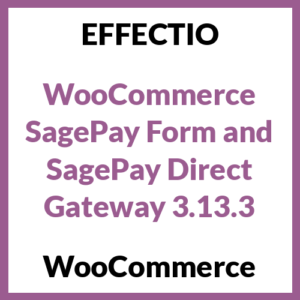 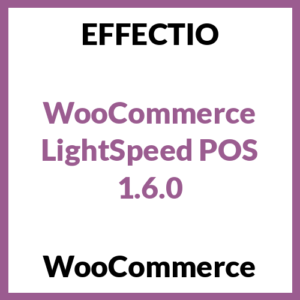 WooCommerce Stripe Gateway accepts all your payments online for web and mobile.